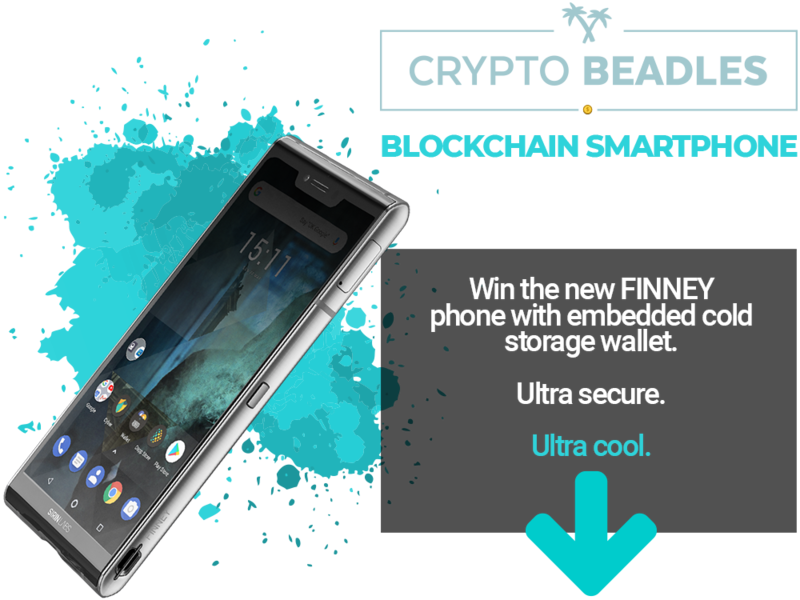 The CryptoBeadles SIRIN LABS ‘FINNEY™’ Phone Giveaway! 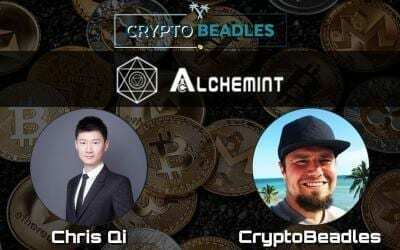 Beadles is a prominent Cryptocurrency influencer on YouTube and throughout the cryptocurrency market. 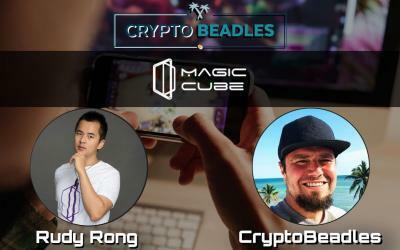 Beadles advises Cryptocurrency projects through their ICO, blockchain development and marketing endeavors. 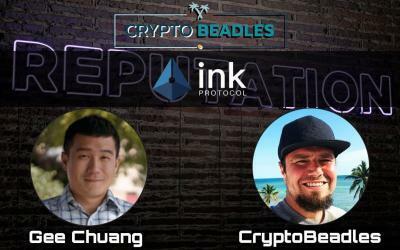 Beadles owns numerous patents and trademarks and develops ideas and projects and various clients. 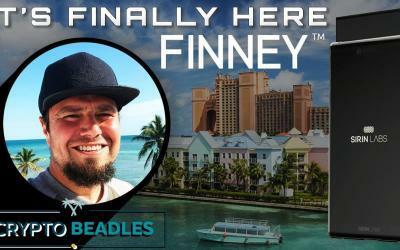 Beadles created Splash Factory LLC with prominent UFC Legend Urijah Faber. 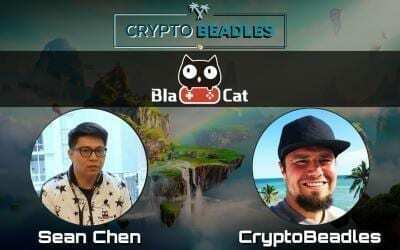 They focus on blockchain development, community management, and marketing services.  Join our Awesome Email List! 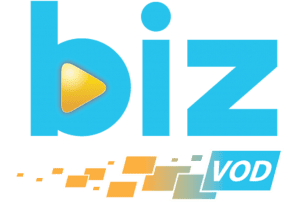 Look, we really love what we do. 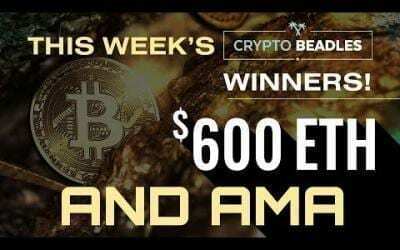 We love Cryptocurrencies, Blockchain Technology and how we believe it's going to and is already having an impact in our every day lives. 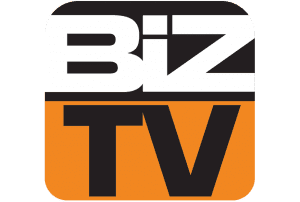 By Joining our email list you'll get updates on what we're doing, events we'll be attending, high profile interviews, special offers, occasional giveaway notifications, as well as just getting awesome content. 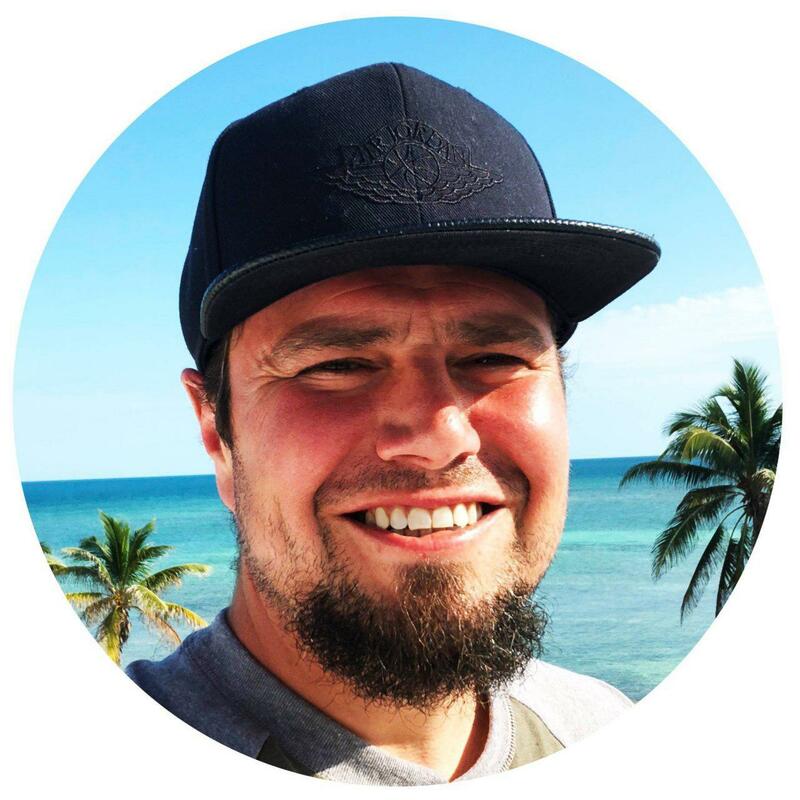 ⎮LIVE Money Mondays⎮$600 in giveaways⎮Finney Phone⎮IOST⎮Live Crypto and Blockchain talk and more!